Your long-term health doesn’t come down to how many diets you’ve been on or how many time’s you’ve gone on vacation : it all comes down to the little things you do every day to improve your wellbeing. These little habits start the moment you wake up and follow you throughout the day until the moment you fall asleep. 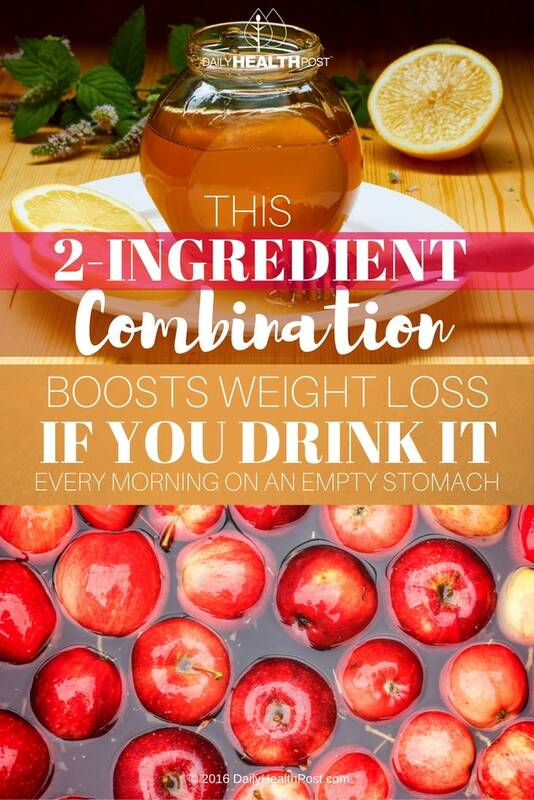 One of the best ways to kick-start your daily routine is by drinking a mixture of apple cider vinegar and honey before having your morning coffee. Honey contains polyphenols, antioxidants that protect cells against free radical damage. These active compounds also reduce your risk of serious medical conditions like heart disease and cancer. Eating honey is a safe way to increase the level of antioxidants in your blood (1). Honey is a common wound treatment in traditional medicine practices worldwide. Enzymes found in honey actually produce hydrogen peroxide to kill bad bacteria. “Medical-grade” honey can even fight the antibiotic-resistant bacteria that are responsible for several life-threatening infections (2). Honey, particularly manuka honey, has the ability to fight dental plaque and gingivitis to keep your gums clean and healthy if taken after a meal. Taking it before a meal may have similar effects (3). The acetic acid in ACV works on a cellular level to stabilize your blood sugar levels. If taken before a meal, vinegar can help prevent postprandial hyperglycemia and increase insulin-stimulated glucose uptake by your muscles (4). Not only can vinegar help manage blood sugar levels, it also has a positive effect on cholesterol and insulin sensitivity. Additionnaly, ACV improves digestion and increases satiety if taken before a meal. Consuming it regularly will even promote weight loss and detox. 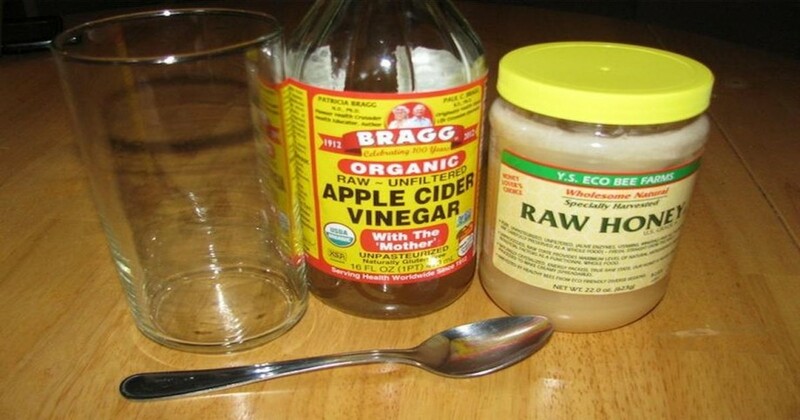 It’s important to take honey and ACV on an empty stomach to encourage prompt digestion. It will also kick-start your metabolism and encourage stomach acid production to improve the digestion of your first meal of the day. Talk to your doctor before taking this mixture since it can interfere with prescription medication and affect potassium levels as well as bone density in at-risk individuals. Mix all the ingredients in a tall glass. Drink at least 20 minutes before breakfast.